How-to guide on uploading your sponsors. Ensure your sponsors gets the exposure they need by adding them to the sponsor list. 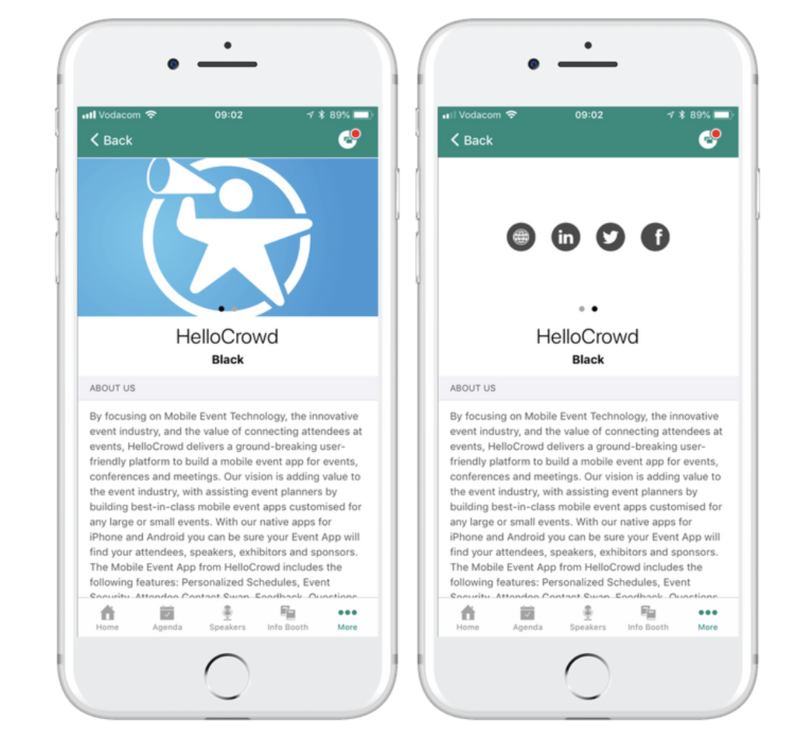 Each sponsor can have their own detailed profile including their logo, category, link to website, contact information, description, social media profiles and sponsor banner. Complete the excel template. Importing sponsor profiles by Excel file requires a specific template. Please make sure you make use of the correct template - the structure of the document can't be modified. 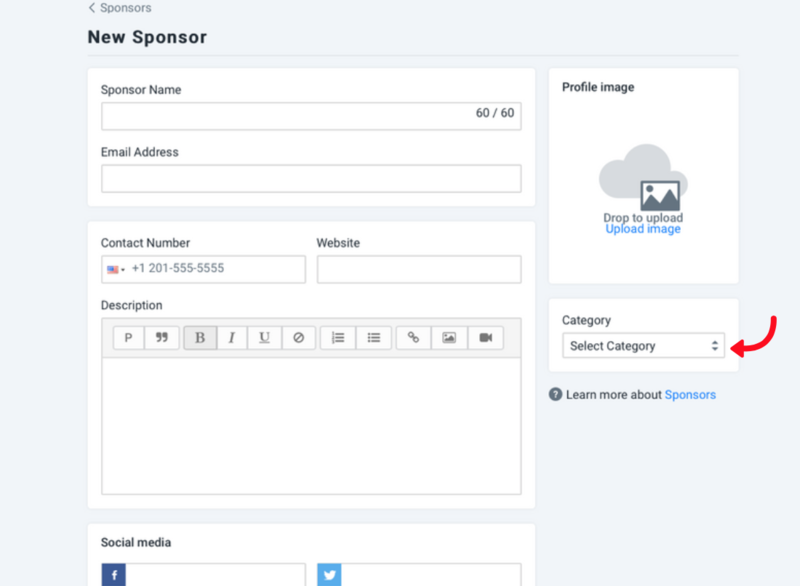 Import your completed sponsor template. Your sponsor can be added and updated manually. 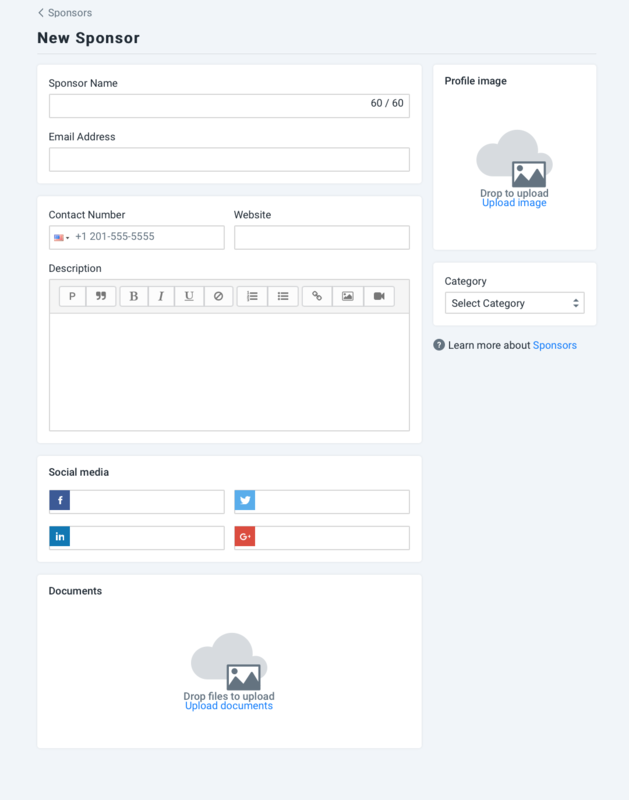 Each profile can have their name, profile image, email address, contact number, website, description, category, social media links and documents. Categories can be added to easily sort your Sponsors - example: Gold, Silver, Bronze.